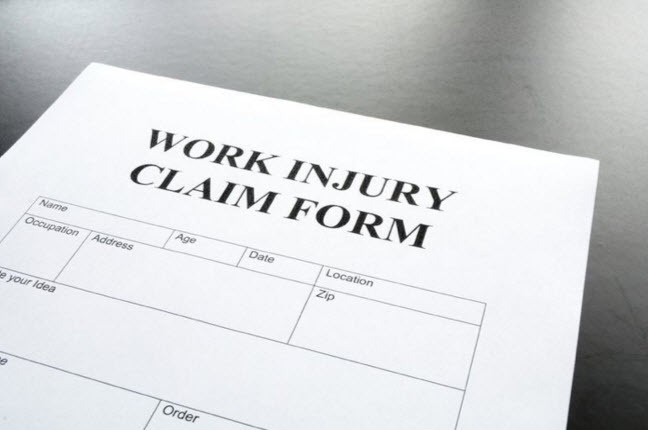 HOW MUCH MONEY CAN I GET FOR PERSONAL INJURY DAMAGES? 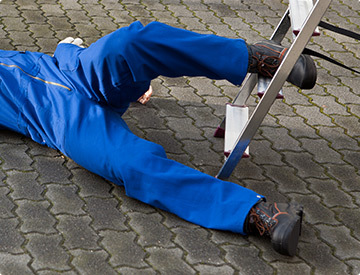 Product Liability Claim – How A Lawyer Can Help? 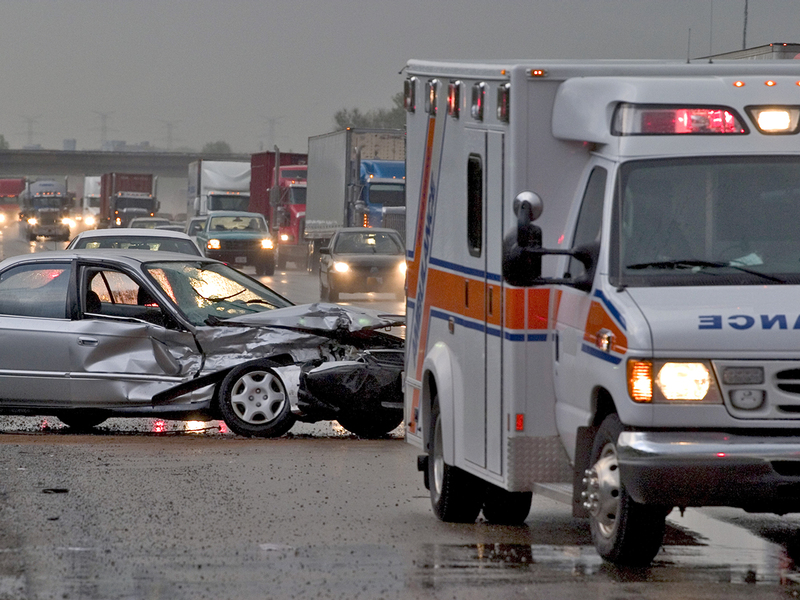 Auto Accidents: How Can A Dash Cam Help? 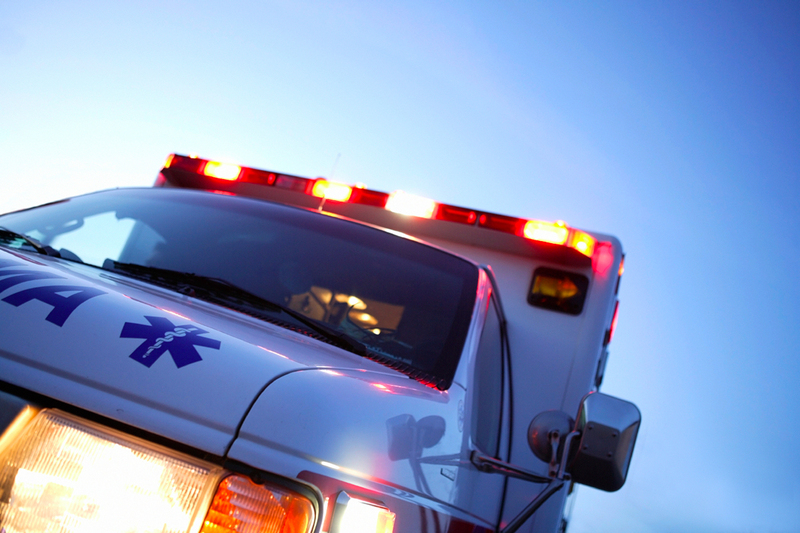 Sidewalk Injuries: Who To Hold Liable? 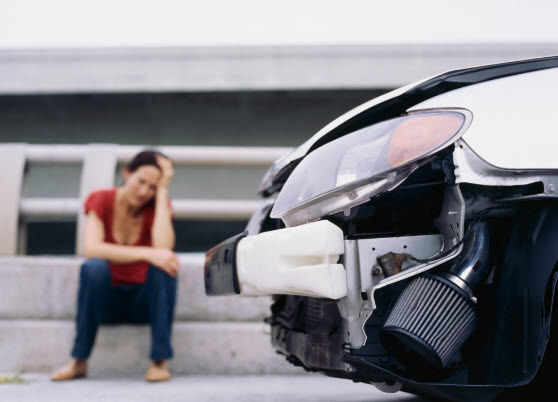 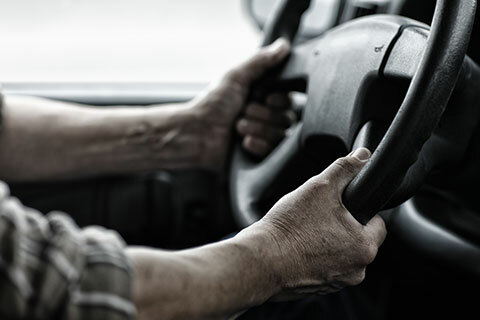 Can A Pre-Existing Condition Affect Your Auto Accident Claim?